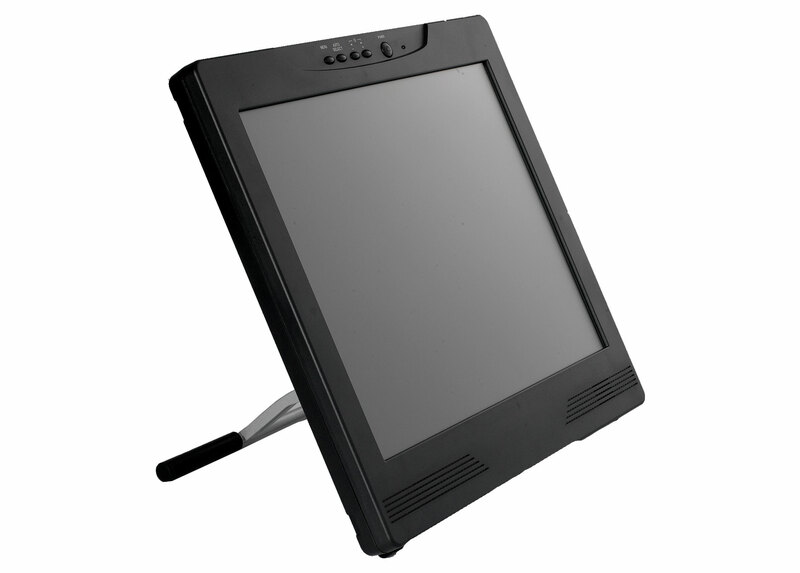 The QIT600 F1 is a widescreen interactive flat panel with a sharp 17” high definition LCD display. Comfortable simulated handwriting is as fast and precise as writing or drawing on paper, with no freezing or lagging. Sitting on your desktop, it’s a powerful tablet that replaces a standard computer monitor, or you can pack it up and use it as your personal notepad. 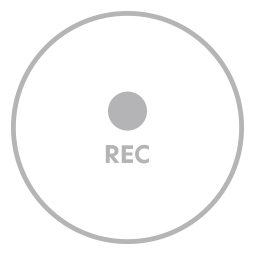 Record your entire presentation with audio playback and editing. 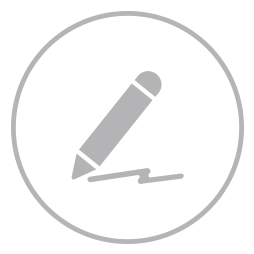 Write or draw on any screen, including videos, photos, and websites. Turn the QIT300 into your personal notepad. Using the stylus pen with a pressure sensitive tip feels as natural as writing on paper, except revising your work just became easier.